Washington: An Indian-American philanthropist and entrepreneur, Gurinder Singh Khalsa, has been presented with the prestigious Rosa Park Trailblazer award for his campaign that forced US authorities to change their policy towards headgear of the Sikh community. Khalsa, 45, was presented the award for his continued demonstration of courage and compassion. In 2007, Khalsa was refused access to board an flight because of his turban. Following the incident, Khalsa mobilized more than 67,000 people nationwide for petitions and took the issue to all the way to the US Congress, which forced Transportation and Security Administration (TSA) to change its headgear policy towards the Sikh community. As a result of Khalsa's movement, Sikhs can now wear their turban through airport security in the US. "I was prevented from boarding the flight because I refused to remove my turban. 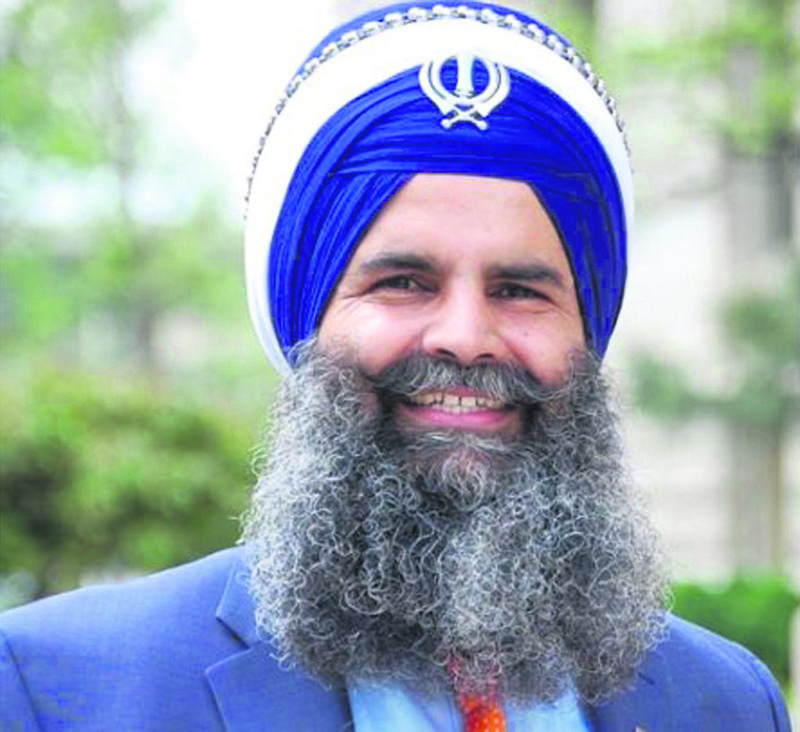 I took this stand for all those who believe in religious liberty and freedom of faith," Khalsa, who also heads the Indiana-based Sikhs Political Affairs Committee, said. Khalsa dedicated the award to the Sikh community. "Change does not exist without the support of a community. I dedicate this award to more than 67,000 individuals from all walks of life across America, and to one of the largest Sikh advocacy group, Sikh Coalition," he said. He further said, "Without their countless efforts, change in the TSA Turban policy would not exist." The award ceremony was attended by top State officials and eminent community leaders. "Sometimes those who bravely protest for civil rights are stereotyped as somehow threatening figures - perhaps simply because of the raw courage required to fight for justice. But in the personalities of both Gurinder and Rosa, we see the great power of quiet resolve," Indiana Attorney General Curtis Hill said. "I know that Gurinder in his lifetime has experienced and witnessed certain perceptions and situations that have been unjust," said Hill. He added, "But in his cheerful and dignified manner, he has stood for justice and free speech and freedom of religion and for so many American principles that make our nation great." Indiana State Assembly Speaker Brian C Bosma congratulated Khalsa on receiving the award for his principled commitment to faith and his "pursuit of positive change" that embodies the American principles of free speech and religious freedom.